Increasing build costs, patchy house price growth and economic uncertainty are, to different degrees, weighing on residential development land values, new research has found. Average greenfield development land prices fell 0.6% in the fourth quarter of 2018, taking the annual growth to 0.6%, according to the latest index from real estate firm Knight Frank. Meanwhile, urban brownfield development land prices returned to growth, climbing 1% during the quarter but year on year values are still down by 0.5%. The index also shows that prime central London development land values have fallen the most, down by 2.8% in the fourth quarter, taking the annual decline to 5.6%. The report points out that in the construction industry labour costs continue to edge up and the relatively weak pound has made imported building materials more costly for house builders. Anecdotally, site visitor numbers remain robust, though customers are taking longer to commit to purchases, particularly in the south of England, it adds. 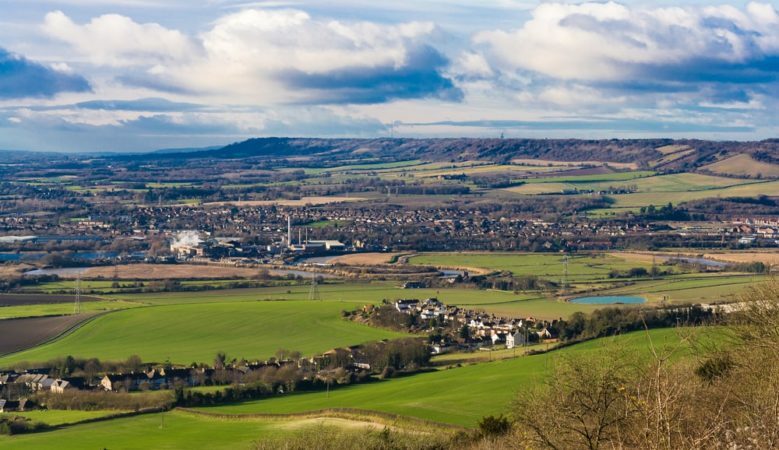 It also says that economic uncertainty over Britain’s impending departure from the European Union has prompted developers to increase their margins, which is suppressing growth in greenfield land values. The fall in urban brownfield land values was the first annual decline since Knight Frank began tracking urban brownfield land values in the fourth quarter of 2015. In this sector growth was led Birmingham City Centre sites where there is an under supply, although heightened activity in the land market during the past three years has meant a high quality pipeline is emerging. Developers are likely to be increasingly selective when purchasing land during the coming quarters, the report also points out. In the prime central London market land values have dropped almost 20% since the peak of the market in the third quarter of 2015, and with the weak sterling, some notable buyers have decided prime central London land now represents good value. Sites of all types are transacting, though volumes remain low, the report says, adding that the central London land market is also susceptible to negative sentiment relating to Brexit and land owners are in many cases choosing to wait for more clarity before choosing to sell. ‘There is considerable uncertainty surrounding the political environment. Any business, be it manufacturing, housebuilding or professional services needs clarity in order to inform their decision making process,’ said David Fenton, UK head of regional land at Knight Frank. ‘Across the UK, businesses cannot plan for the short to medium term, therefore we have seen the housebuilders pricing in higher margins to address the unknown risks going forward,’ he added.